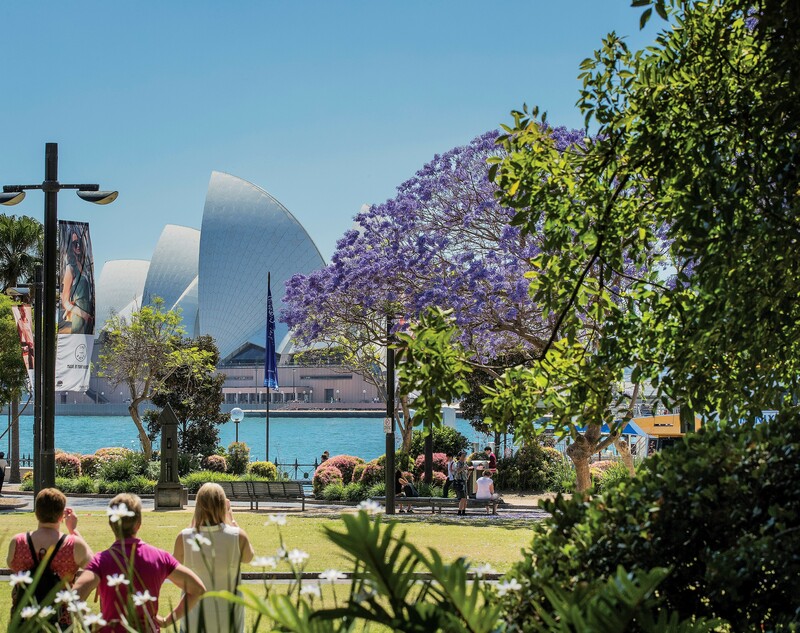 On this full day Sydney Attractions and Highlights tour you can sit back and enjoy the luxury of fully escorted private touring on this 8 hour comprehensive tour of Sydney and surrounding regions. 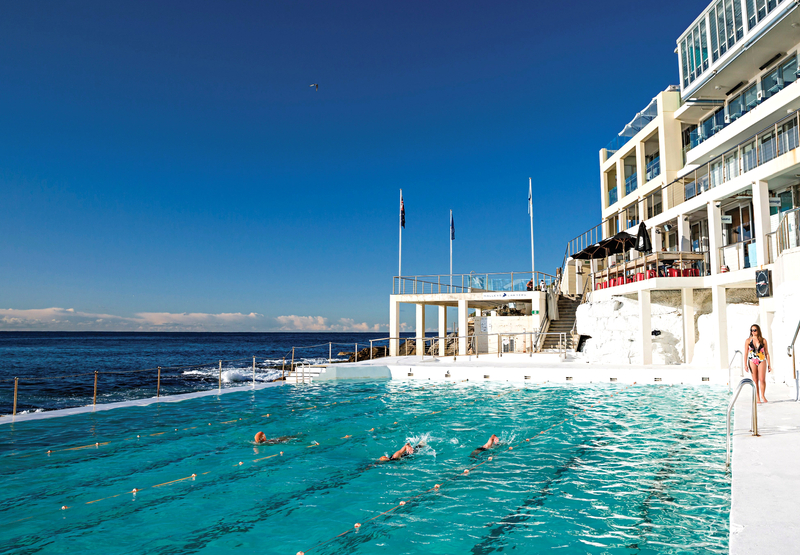 From the Sydney Opera House to Bondi Beach in the East, to Manly Beach and Kirribilli in the North - this tour visits all of the Famous Sydney landmarks across the City, The Rocks District, the Eastern Suburbs and North Shore plus much, much more! Being a Private Tour, there is time for numerous stops and opportunities to wander around and create treasured memories! 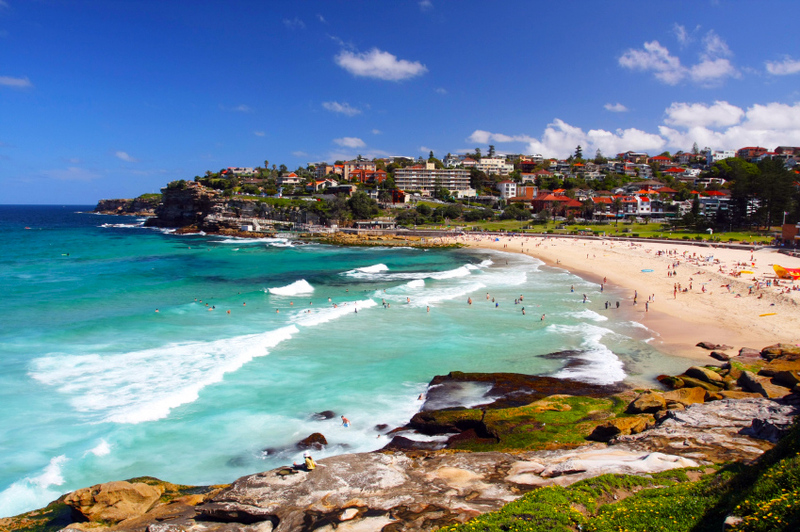 You will be able to walk along the sand of the world famous Bondi Beach and if you like, you can even dip your feet in the pristine water! 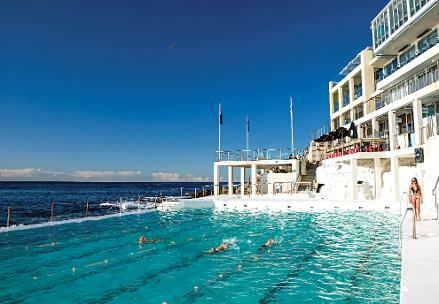 The tour will also stop at the iconic Bondi 'Icebergs' club where you can take some fabulous photos encompassing the whole of Bondi! 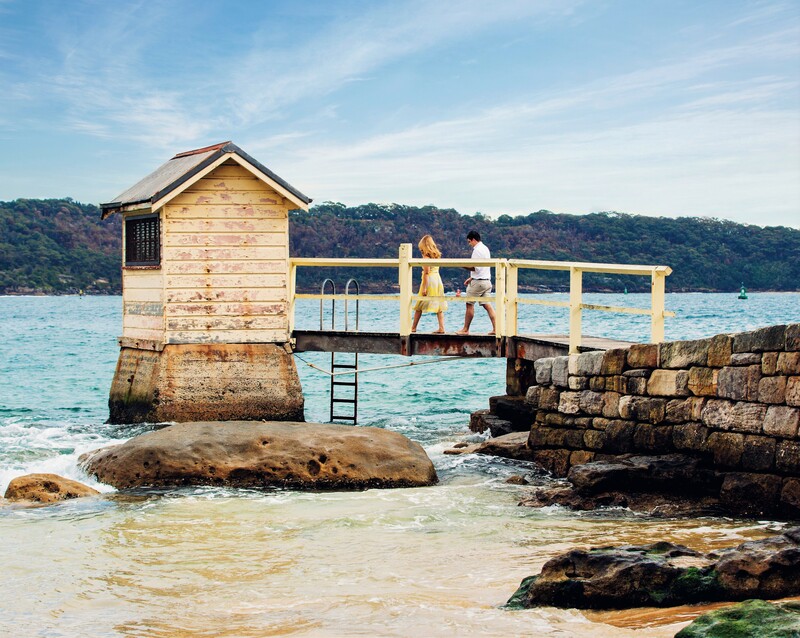 In addition to visiting all of the main tourist attractions and sights - We will also take you to many spectacular lookouts and stunning harbourside locations that are well off the tourist track - these are local 'secret spots' where other tour operators don't go - meaning you get to know the 'real' Sydney with your local expert guide! 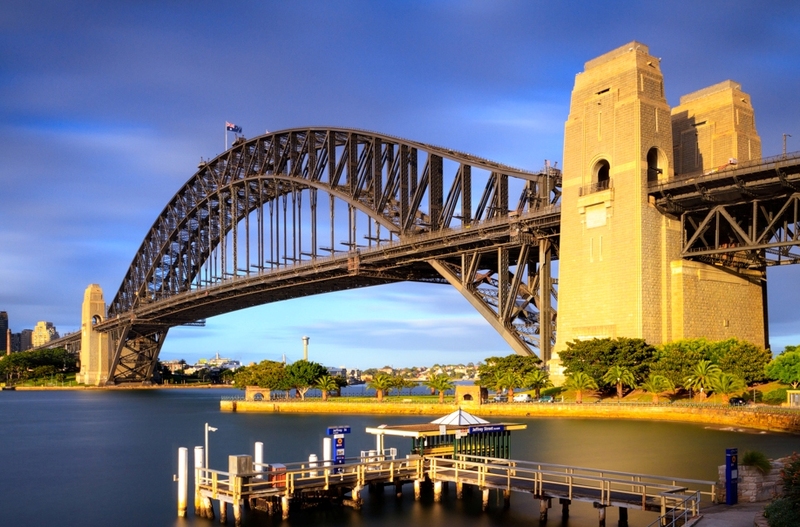 After exploring the beautiful Eastern side of Sydney the tour heads across the Sydney Harbour Bridge (being driven across this Aussie icon is a 'Must do!' 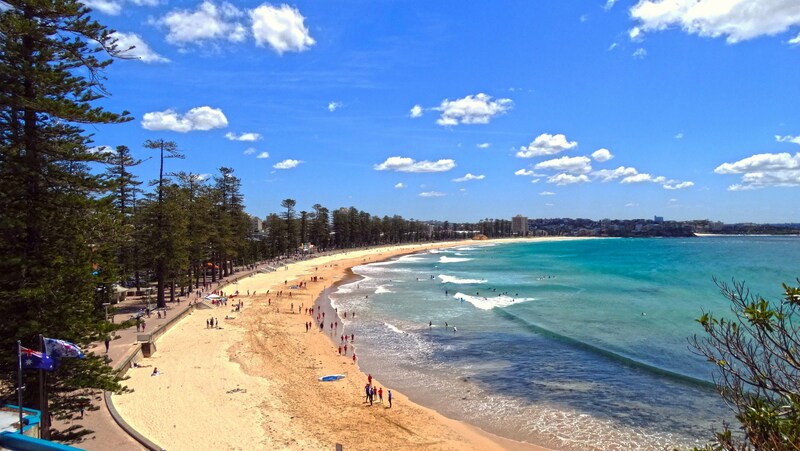 activity when in Sydney) once over the bridge we make our way through the leafy North Shore to Sydney's other famous beach, Manly Beach where there will be plenty of time to walk along the promenade and watch the surfers and Sydney Harbour Ferries go by! 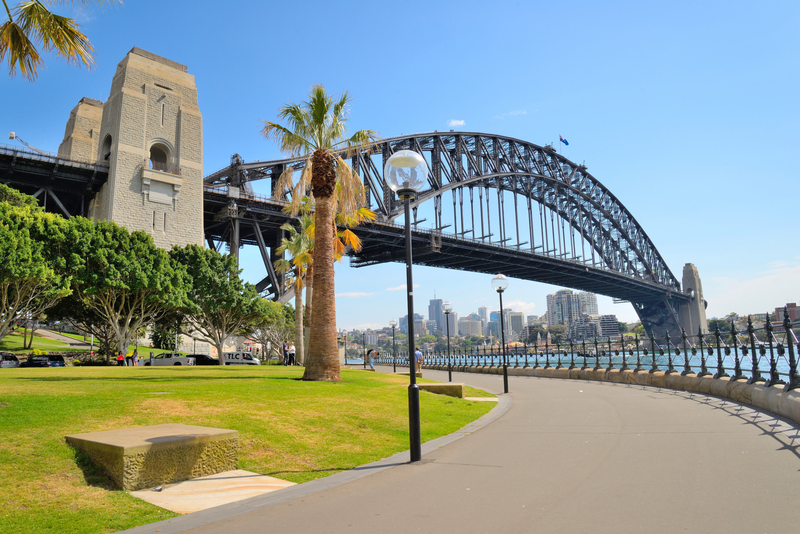 The tour then takes in the city sights including Mrs Macquaries Chair - for the Best views of the Sydney Opera House and Harbour Bridge. 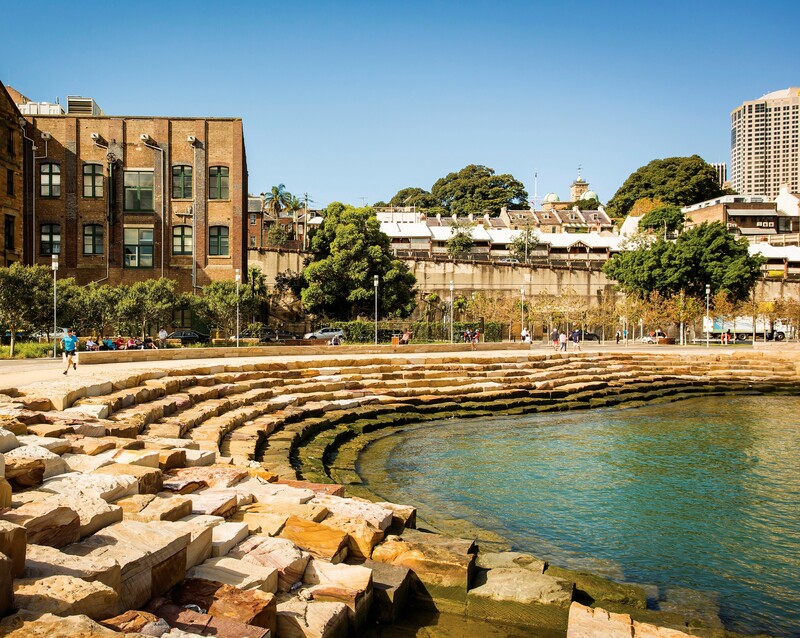 As the day comes to an end, the final area we visit is the Historic Rocks area where the settlement of Sydney started - your guide will tell you about this areas fascinating colonial history. Throughout the day you will enjoy numerous stops and opportunities to take memorable photos. 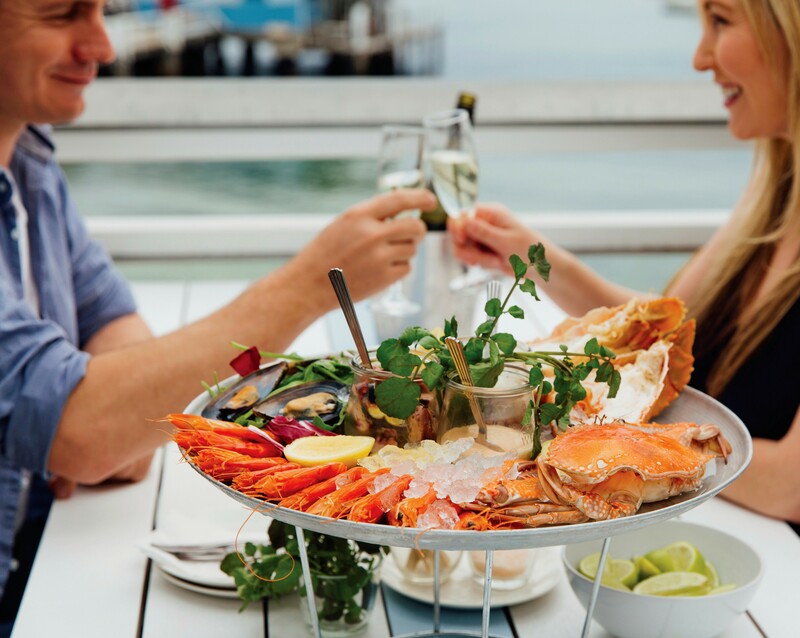 We will stop for lunch at either Bondi, Woolloomooloo or Manly - the choice is yours and your guide will be happy to assist you with recommendations based on your preferences! On this tour you can relax and enjoy the day knowing that everything is taken care of! 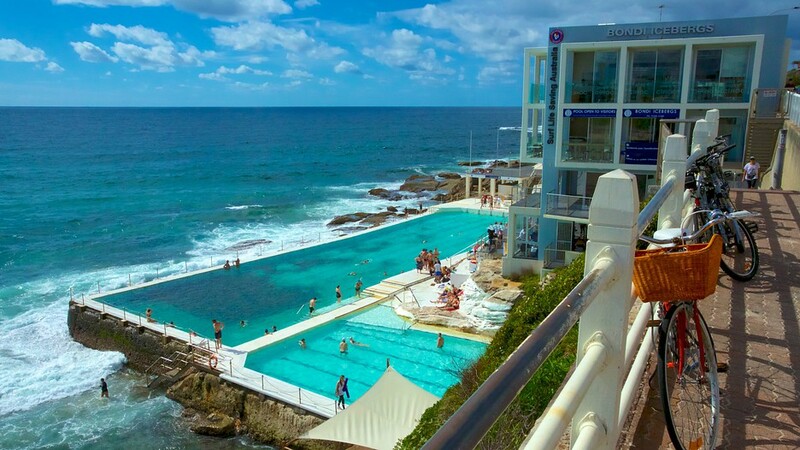 "If you're considering a Sydney visit, call these folks. Super speedy email response and so easy to work with. 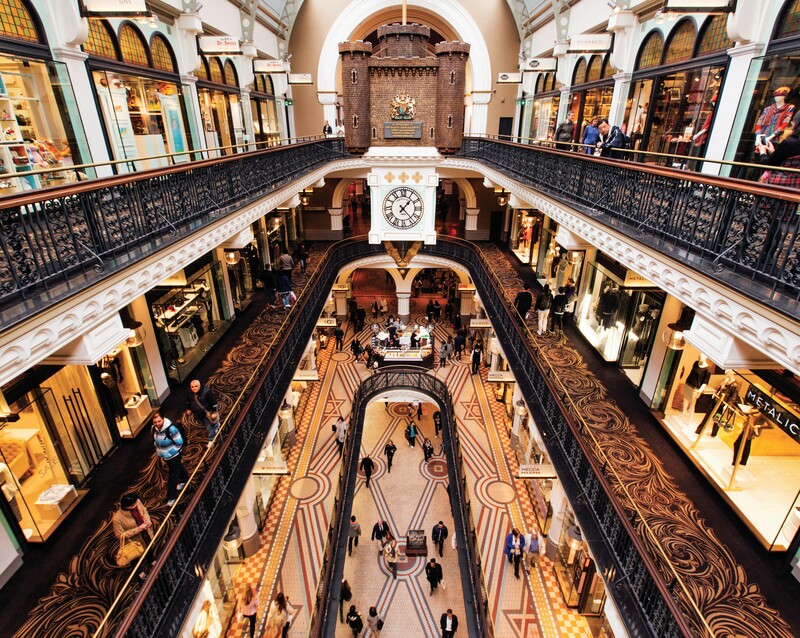 We arrived into Sydney early morning and needed something to do for the day that included lugging our bags around as we couldn't check into our Air BnB until later that afternoon. Scott met us at the airport (texting us exactly where to meet him), loaded our overstuffed bags into his Luxury SUV, and took us on a lovely drive through the city with a few photo stops and then for a gorgeous drive to the most beautiful beaches along the Northern coast. We lingered, we ate, we chatted, and he gave us permission to doze off if we chose. He navigated us back into the city, found our apt, unloaded our bags and made sure we got into the building safely. Scott, you're in the right business. What a pleasure to spend the day with you. May our paths cross again someday!" "We had a wonderful day and our host Scott was amazing. 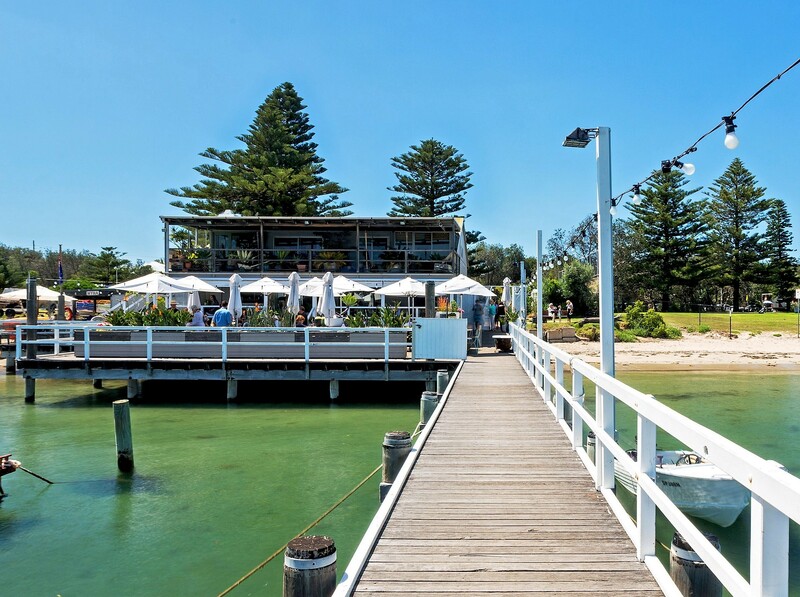 Scott was very knowledgeable and was able to take us to a lot of amazing places for excellent views of Sydney, Bondi Beach, Manley Beach, Harry's for lunch and even a party at the Harbour Bridge. We were served fruit, biscuits and juice by the water and were given a history lesson on some of the nearby buildings. 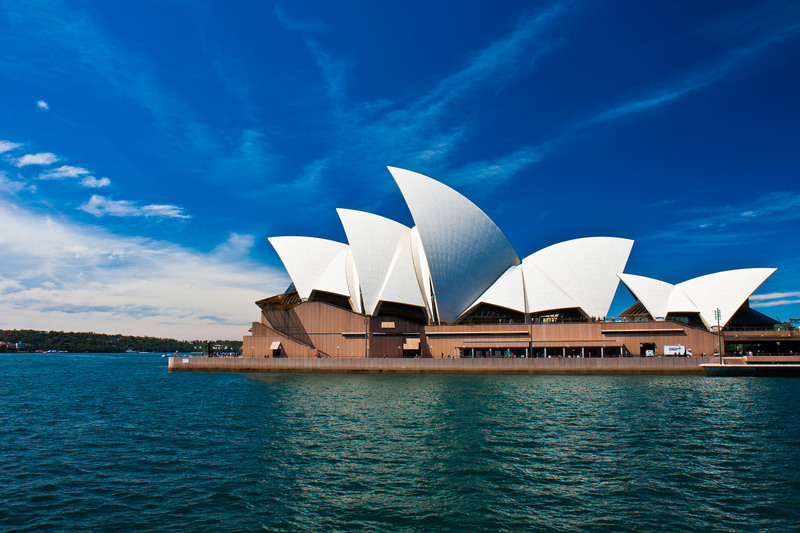 I would definitely recommend this tour for anyone wanted to see Sydney." "This tour was everything I wanted it to be ! The pick up and returning me back to my hotel set this tour apart from others, and the option to customize was fantastic. Julia my guide was gracious and the city was beautiful. All in all just the best." 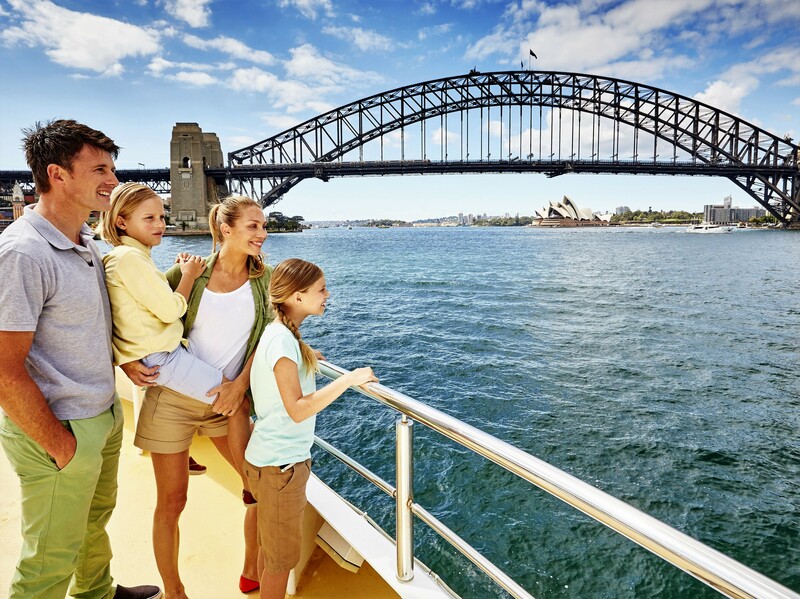 "From initial contact to a day of exception touring I highly recommend Sydney Private Day Tours. 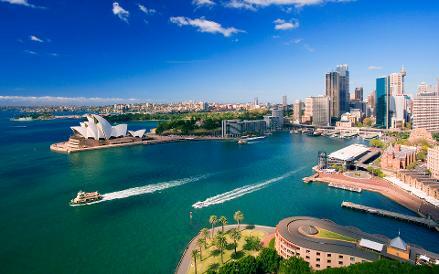 Very informative, flexible & lots of laughs along the way with the beautiful sights of Sydney to be seen. A famous pie from Harries to the fireworks at Sydney Harbour Bridge- what more could a visitor ask for. Your professionalism, Julia, is to be highly recommended & I'll see you in the NT for sure." 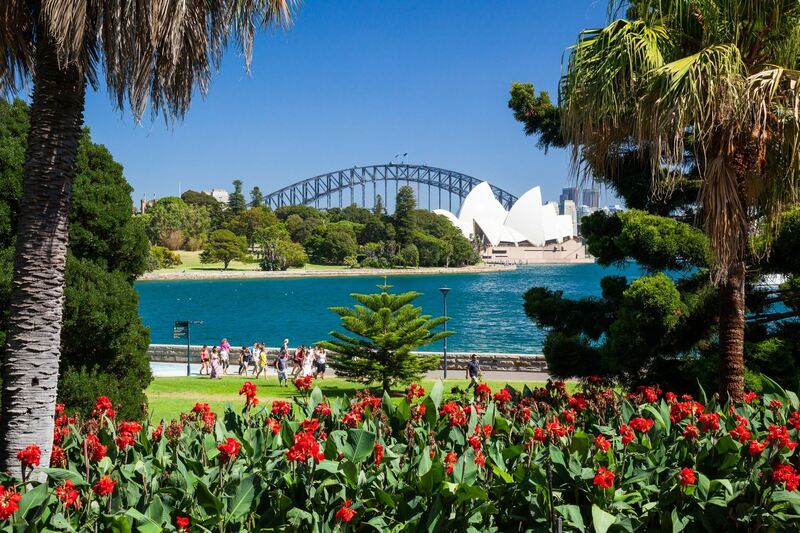 "Sydney is a vibrant city and for sure you don't want to miss a thing! 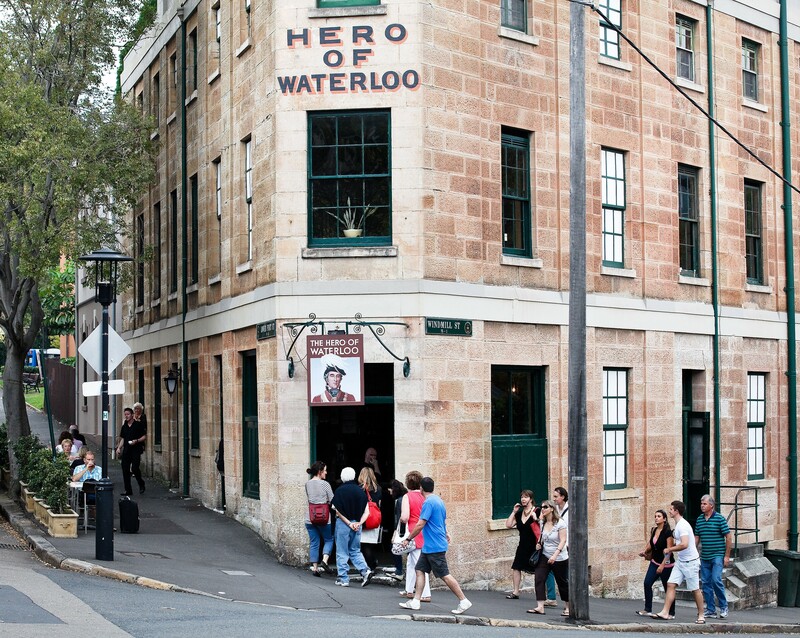 I did the historic private tour with sydney private day tour, and I it a very good way to know the city better. If it wasn.t for this tour I would leave the country probably without knowing a thing about sydney! The customer service is also amazing and the tourist guide as well. They will answer all of your questions! !